This year we want to continue to bring you insights on urban conditions that we believe need to be highlighted. In addition, we will intersperse updates on some interesting and innovative initiatives we are involved in and projects we are working on. This year is setting up to be one where we believe key initiatives in some of our post-industrial urban areas will begin to transform these cities and help them reach their full potential. Some of these initiatives are happening at the Federal level, with funding being put towards transit and urban place-making. Other initiatives are happening at the grass roots level via community organizations and “boot-strap” developers. Throughout the year we plan on focusing on both of these crucial components to city-building. Also, as the year progresses, we plan on incorporating more and more graphical analysis of urban conditions. We believe it is critical to illustrate the potential that lies within some of our neglected and oft-forgotten urban spaces. 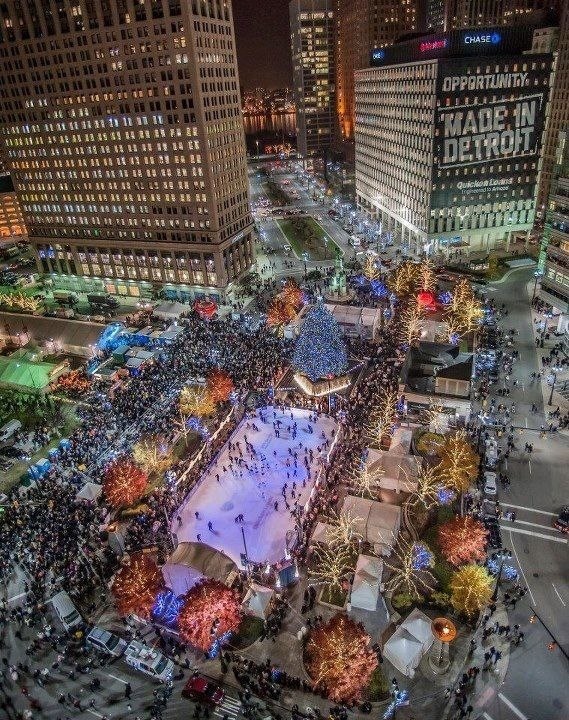 As we mentioned in a previous post, things are happening in Detroit. One of our goals is to provide an insider’s view of this very complex city. As the primary example of the post-industrial city, watching what happens in Detroit can be illuminating for cities in similar situations. 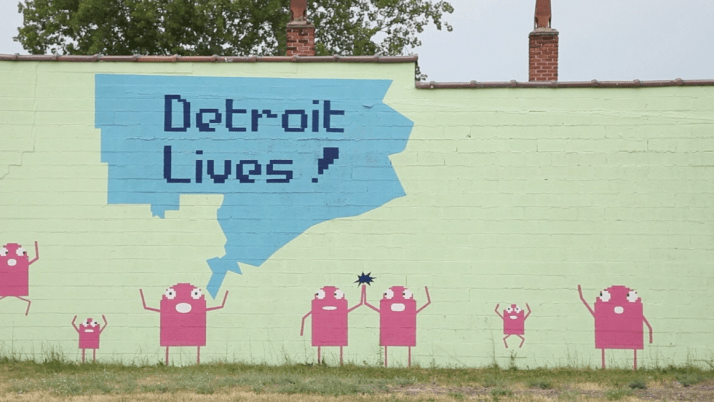 The video (courtesy of the Monocle Magazine) below highlights some of the interesting things that are happening in the Motor City. Click the link to start the video. Enjoy.